The challenge of making 75 studies felt like an extension of my own yoga practice and an opportunity to deepen my understanding of anatomy. What I hadn’t anticipated was the profound nature of the journey, both artistically and personally. 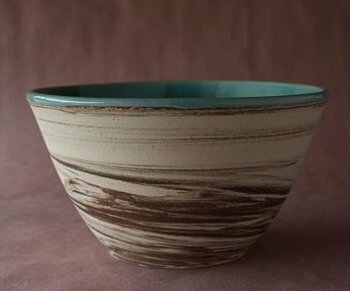 Toast the fine art of living with local artists, live music and libations on the First Friday of each month at Riverside Studios in downtown Truckee, where art and culture intersect. All art is Made by Hand. Backcountry skiing and riding are sweet! Avalanches are not. Don't get caught. 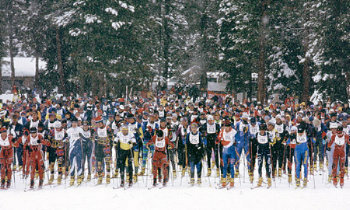 The fastest time to ski from Tahoe City to Truckee is 1 hour and 7 minutes to race 30 kilometers or 18.43 miles. Shizam! It all began in 1976 with only 66 racers. 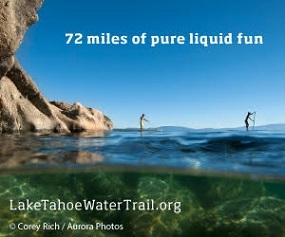 In Lake Tahoe, we are a community with an undeniable connection to our little corner of the universe. Discover Tahoe-Truckee artists and creatives who call this mountain community home. 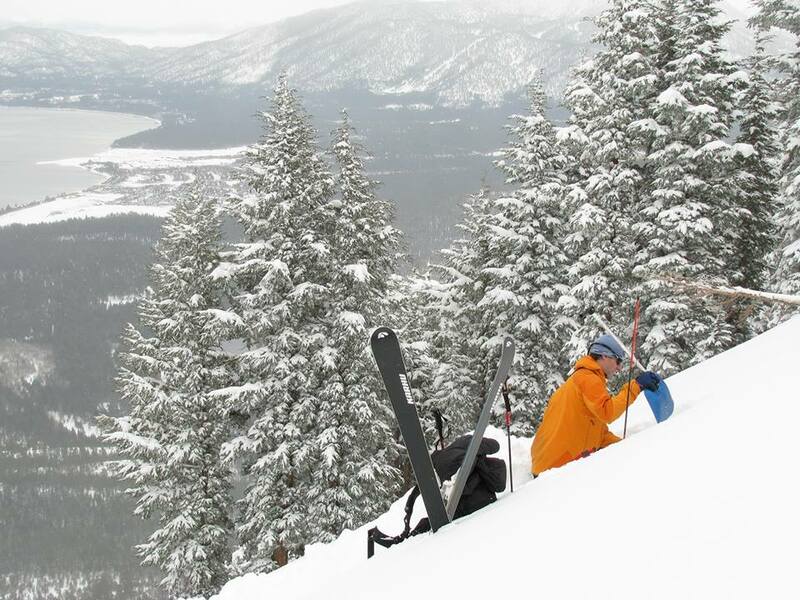 Lake Tahoe is home-base for world-renowned explorers and athletes. There's a good chance the guy or gal slinging your latté also sends V12 boulder problems. We’re inspired by the place and the place inspires some who can articulate it through the written word. We share these writers and their stories. What is “mountain culture”? Lake Tahoe is a special place. A place so beautiful it nurtures the soul and creative spirit. A place so breathtaking it inspires conservation. A mountain culture that masters the fine art of living. Welcome to this place we call home. 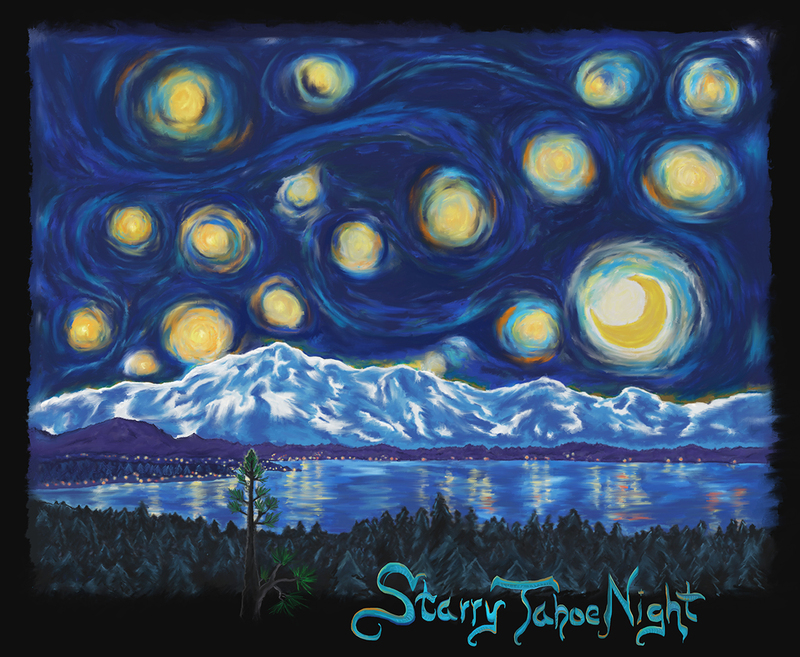 Meet the local artists, individuals, businesses and events that define our unique mountain culture and embody Tahoe's creative and entrepreneurial spirit.